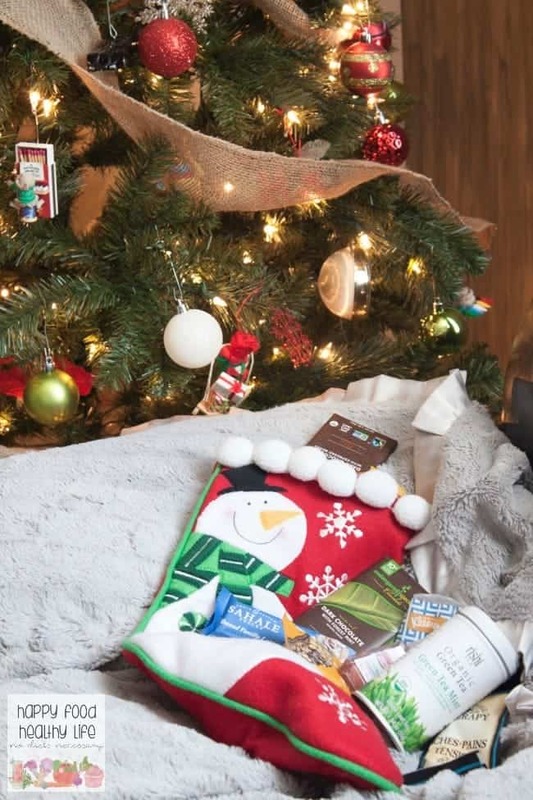 Stockings don’t have to be full of candy and other junk – find out what healthy items I’ll be using for stocking stuffers. I don’t know what it is about this year, but I am not in the mood to shop for Christmas. I’ve gone in the stores. I’ve tried finding deals online. But nothing is really sticking out to me this year to spoil my family with. Except when it comes to stockings. I love helping Santa fill stockings to the brim every year. All the little treats, gadgets, and do-dads. Odds and ends. Things that are weird to wrap. Little random things I just can’t say no to while I’m waiting in line at the check-out. But the thing is, stockings can get out of hand. And what I mean is that they can get super unhealthy super quickly. Don’t get me wrong. I’m all about little indulgences and special treats that are unique to Christmas time, but sometimes it can just be a bit too much, and I want to make sure I avoid that this year. What about you? 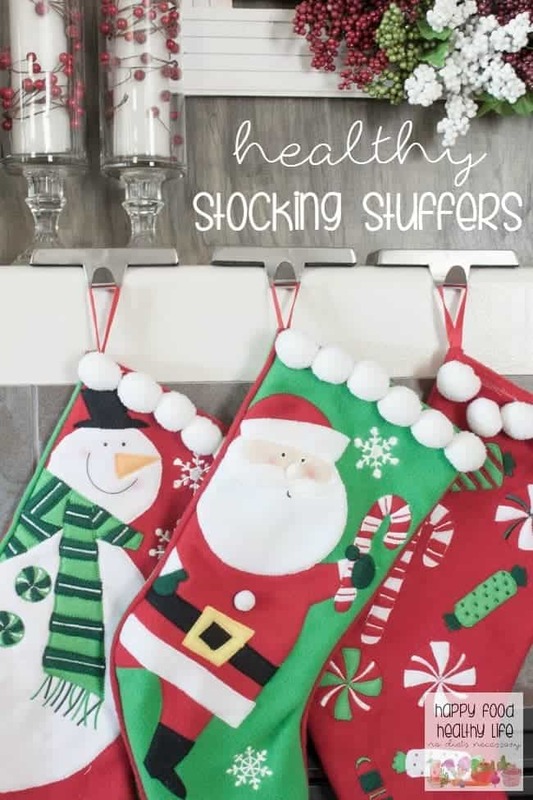 Are you trying to keep your family’s stockings health-conscious as well? 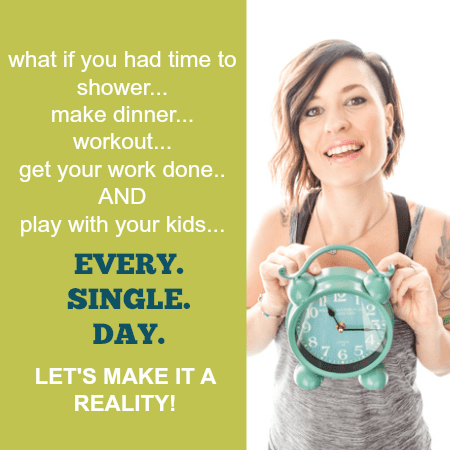 Today I’m going to share with you exactly what I’ll be putting in this year’s stockings to make them healthier! oranges. It’s a tradition to add a fresh orange at the toe of each stocking. Maybe I’ll add a few! organic natural peanut butter cups. Say no to the Reese’s Cup and choose natural peanut butter cups. water flavor packets. I know my kiddo will drink more water when he has a flavor packet to put in it. Oh, and let me tell you. When I go to the store to find granola bars or protein bars that I’m okay feeding my family, I get ridiculously overwhelmed. Too much sugar. Too many ingredients, some I can’t pronounce. Too many preservatives. Just too much junk! And that is why Sahale Snacks® are my absolute favorite right now. 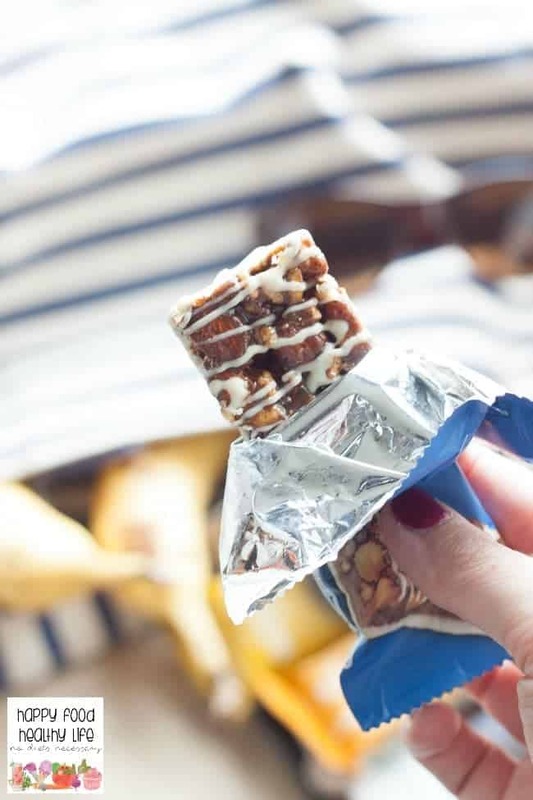 The Sahale Snacks® Layered Nut Bars, (like the Salted Caramel Apple Pecan Layered Nut Bars that I’m totally obsessed with right now) use a 2-layered format, pairing a top layer of crunchy, dry-roasted nuts on top of creamy cashew butter, then drizzled with real chocolate. Those real ingredients? You can totally taste them in each bite. You can tell that Sahale Snacks goes out of their way to make sure only quality ingredients are used. Definitely a company I’m happy to stand behind – and one I’m happy to include in this year’s stockings. Stocking Stuffers don’t have to be junk! Find out what Healthy items go in my stockings! THIS POST IS SPONSORED BY SAHALE SNACKS. THANK YOU FOR ALLOWING ME TO CONTINUE CREATING GREAT CONTENT FOR YOU BY SUPPORTING PARTNERSHIPS WITH SUPER AWESOME BRANDS THAT HFHL LOVES TO WORK WITH! AS ALWAYS, OPINIONS REMAIN 100% MY OWN.